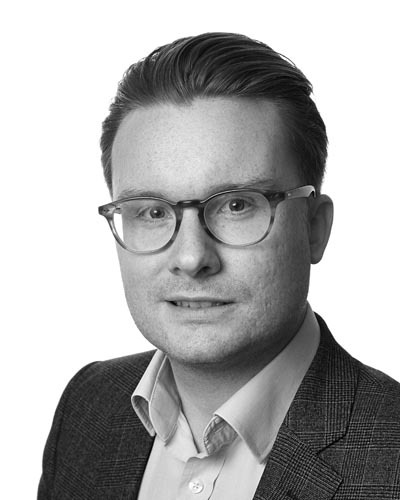 Richard is Finance Director for the Axon Moore Group, joining in 2015 following the merger of Watson Moore and Axon Resourcing. Richard, who is a member of the Institute of Chartered Accountants in England and Wales, joined from the Assurance department at PwC where he spent over 7 years in Manchester after 4 years on the acclaimed Flying Start scheme at Newcastle University. His focus at PwC was advising growing businesses, from start-up to exit, as well as leading the audit of some of the North West’s largest and most recognisable corporate clients. Richard has previously spent time on secondment in the Co-operative Group’s Mergers & Acquisitions team and is the current North West Treasurer of the Lord’s Taverners charity.